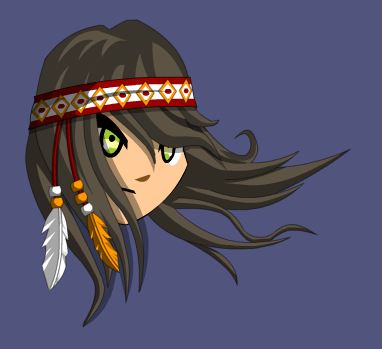 Description: You've got native roots—just look how your hair shines and billows! The headband magically attunes to the colors of the season. Thanks to Flitterifie and JT452.